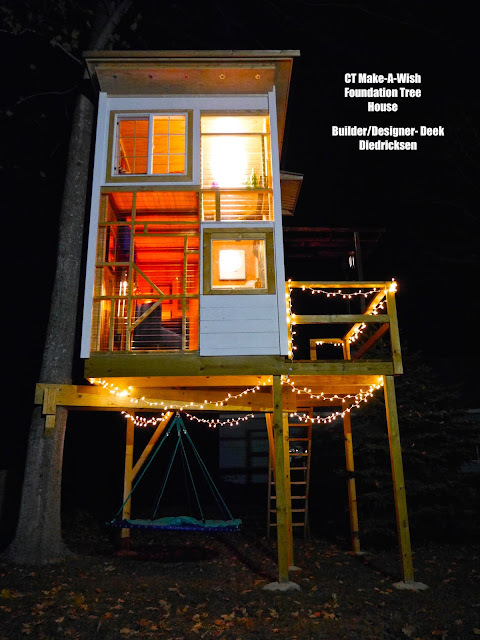 Relaxshacks.com: Boston, MA Tree House Workshop w/Deek Diedricksen and guests! Boston, MA Tree House Workshop w/Deek Diedricksen and guests! So its not only official, but its going to be intimate! 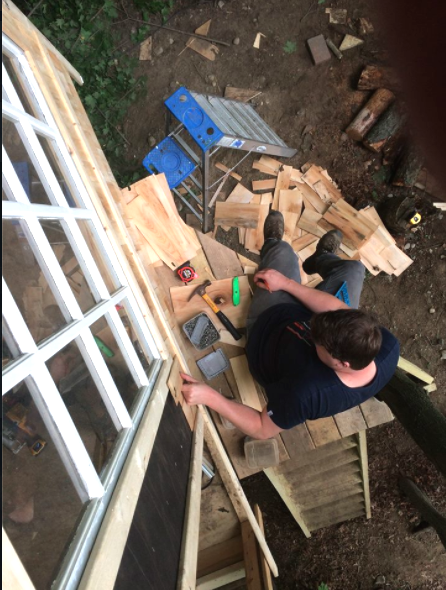 We're limiting this one to TWELVE attendees, and will have THREE hosts who have built at our various workshops and/or were part of our crew on the HGTV show that Diedricksen hosted, "Tiny House Builders". 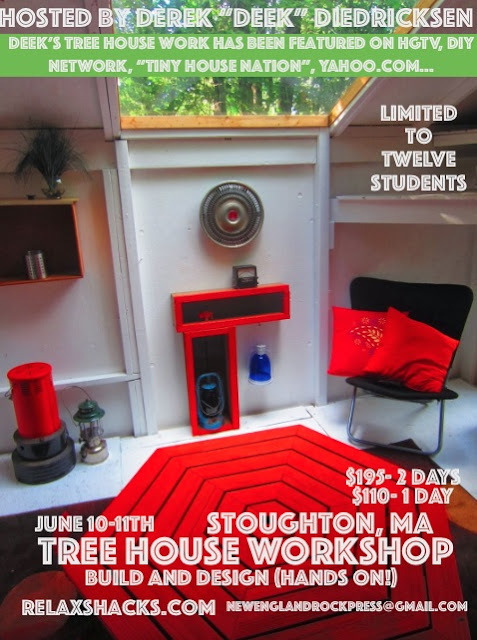 This workshop is led by Derek "Deek" Diedricksen- former HGTV host and designer, Author of the bestselling book "Microshelters", and full time tree house building and designer. His work has appeared in over a dozen books, on various television shows, and in several countries. This, unlike most other workshops, is FULLY HANDS-ON! -You will learn a ton! Two FULL DAYS- June 10th and 11th 2017 in Stoughton, MA (a hair across the border in Brockton actually). IMPORTANT! You'll hold your spot with a $40 deposit (non-refundable, so make sure you CAN attend), and the balance will be paid on arrival the day of the workshop.